A motorist was airlifted to hospital with serious injuries following a horror five-vehicle crash last night. Moray's former council leader has urged his fellow councillors to take action as soon as possible to help solve the problem of the region's deteriorating school estate. Moray Council has been warned to plough more investment into schools to stop buildings deteriorating. Approval to construct an electrical substation to the south of Keith for the Moray West Wind Farm was granted yesterday. Financial chiefs have warned Moray Council that their plans to keep just £5million in reserves for emergencies will only cover half the annual “risks”. A cash pot of more than £1.6million is being prepared to prevent buildings in a Moray town centre crumbling to a ruin. A Moray petrol station has been granted a round-the-clock licence to sell food despite passionate objections from neighbours. A senior Moray teacher believes the number of vacancies advertised for the region’s schools is masking the true scale of the recruitment crisis. Auditors have warned the next six months are “critical” for Moray Council in its struggle to stave off bankruptcy. Moray Council has been urged to take action to repair its crumbling schools - or risk losing out on £30million of funding. 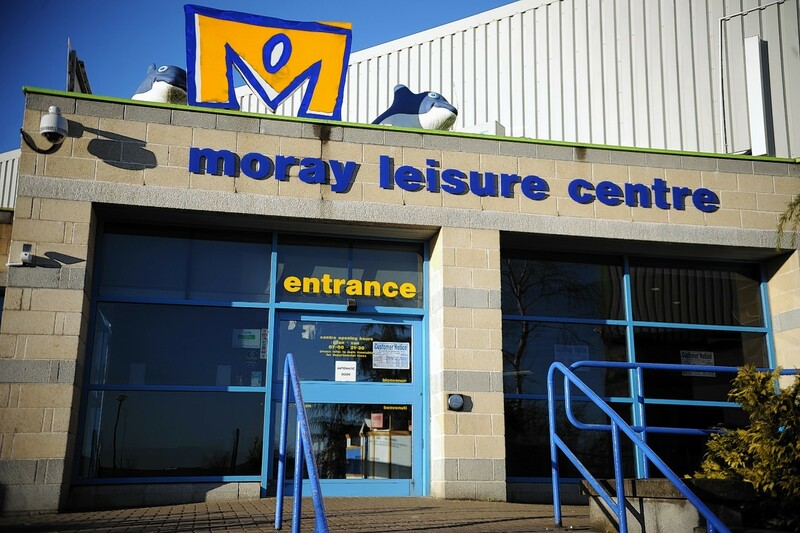 The approval of a new gym in Elgin has prompted fears that attendances at Moray Leisure Centre could be driven down even further. Audit Scotland has urged Moray councillors to cast aside their political differences in an attempt to overcome the region’s massive budget challenges. Ousted members of the previous Moray Council administration have formed a new alliance that could see them hold the vital balance of power during crucial votes in the chamber. More than £5.5million has been trimmed from Moray Council’s budget over the last year in “efficiency savings”. A Moray secondary school has been trashed in a “mindless” vandalism spree. Moray Council’s new administration has vowed to “shout” to make the region’s voice heard across the country. 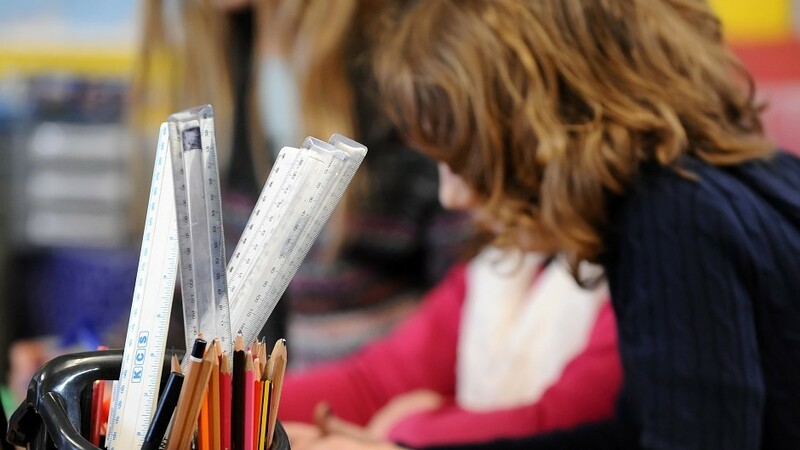 More than 20 newly trained teachers have been hired to ease classroom shortages across Moray next term, following a shake-up of the recruitment process. Conservative councillors in Moray have threatened to quit the council’s ruling alliance in a row over job adverts. Moray Council has organised a series of events for residents to tell them where the budget-cutting axe should fall.